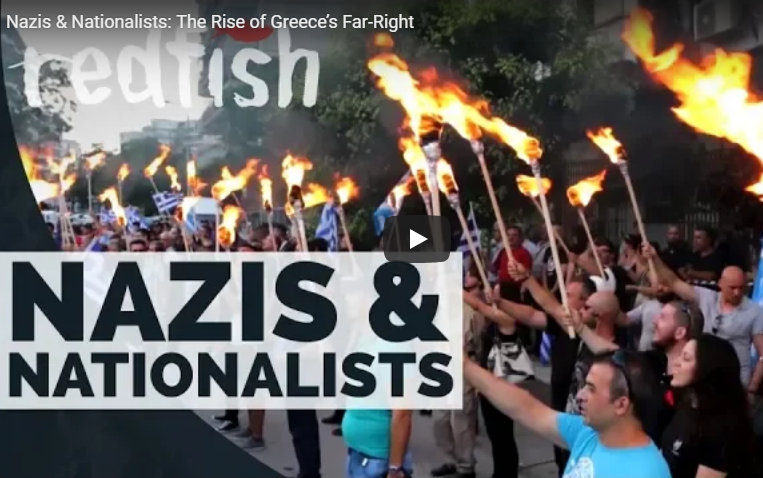 Documentary by Redfish about the rise of fascists in so-called Greece. With English subtitles. The governing Syriza coalition in so-called Greece betrayed its supporters and capitulated to the EU and international finance. Far-right groups are positioning to win the support of disaffected voters.